Mothers. They bear us. They nurture us. They feed us. Food is all about stories and, for the immigrant generation, a fundamental axis between heritage and the here and now. Knives, forks and fingers celebrates the timeless bond between the generations of women through the filter of food. 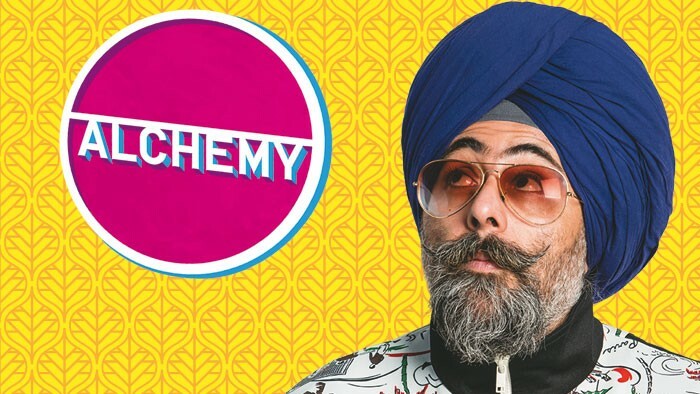 Developed by Hardeep Singh Kohli and storytellers from Oldham, Doncaster, The Black Country and London. The collaborating storytellers from Oldham are The Women’s Chai Morning Group and residents from Aksa Homes. Booking Information: There are a maximum number of 10 spaces available per performance. All tickets are free, but subject to availability.